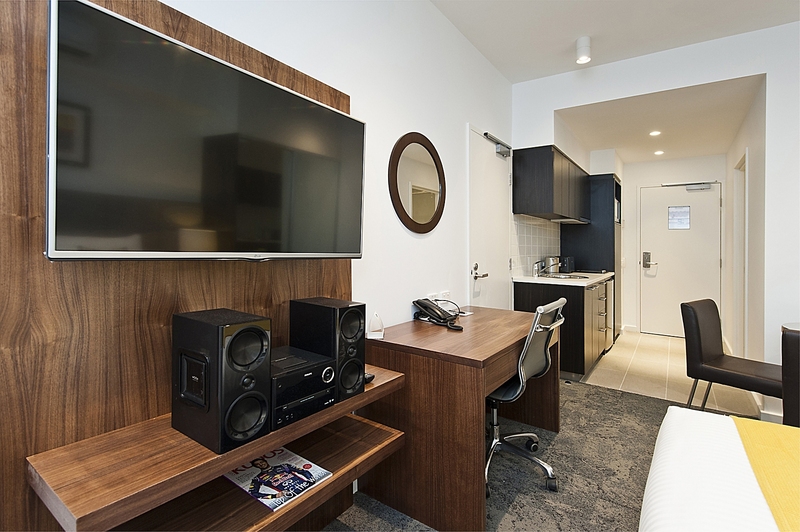 When you are travelling for a night or two, a studio apartment is perfect for your needs, with plenty of space to relax. 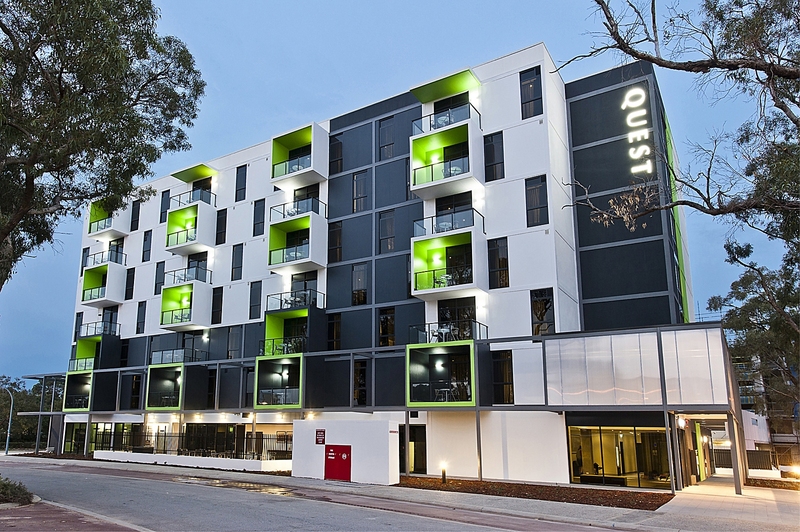 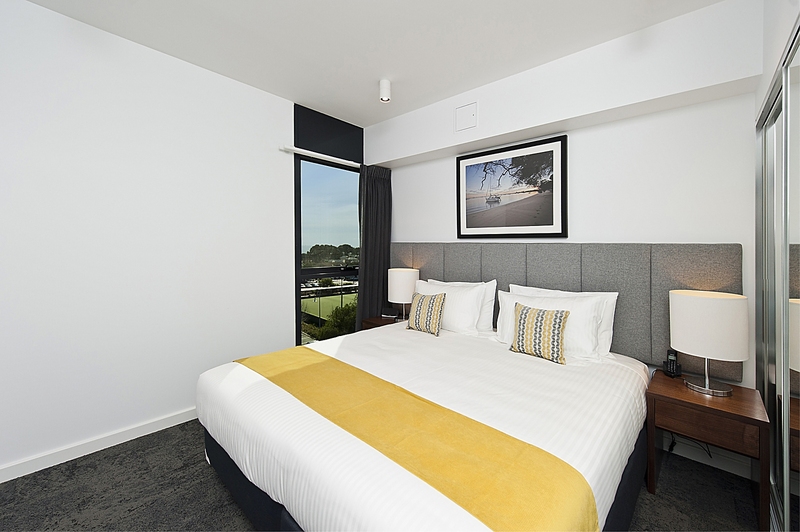 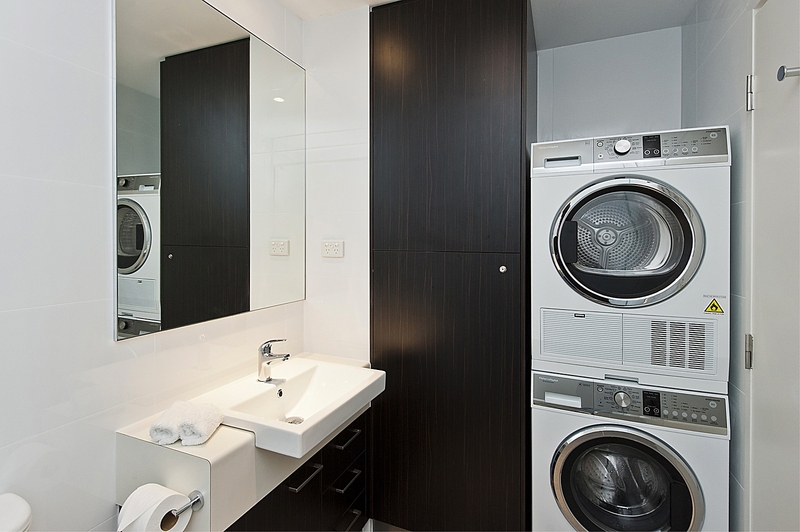 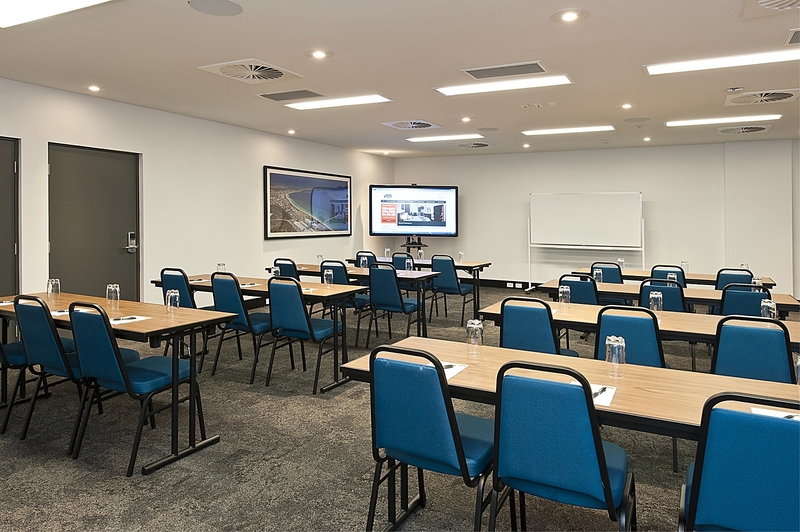 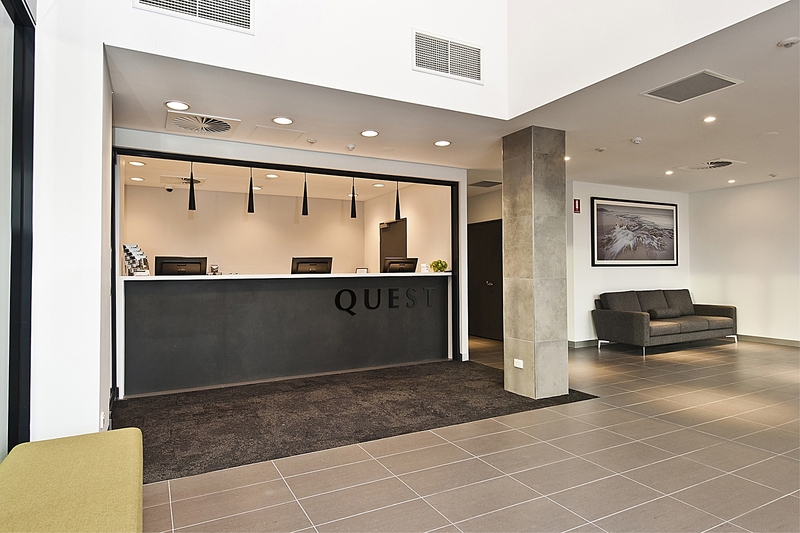 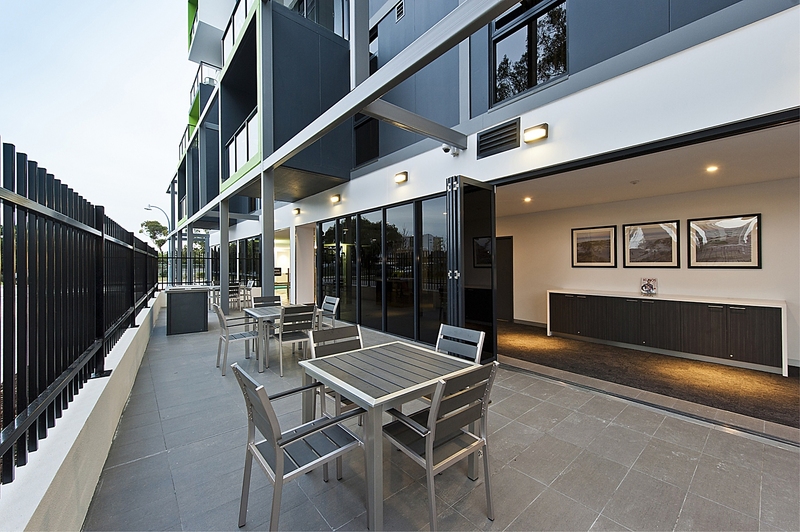 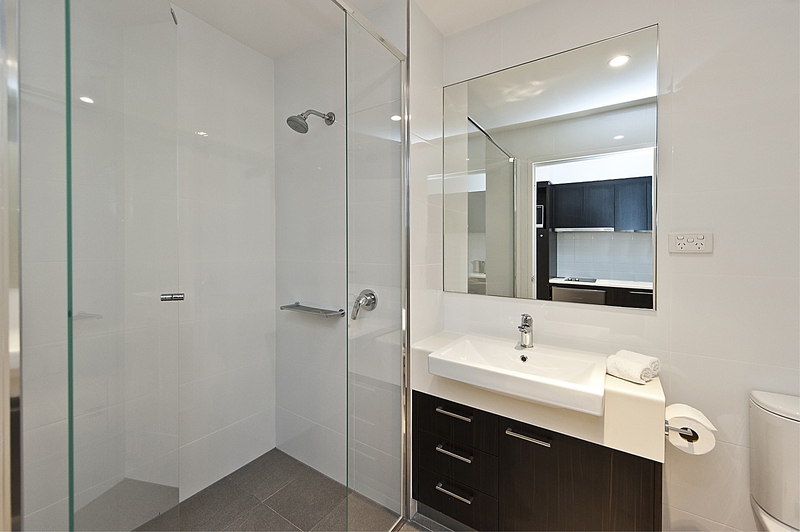 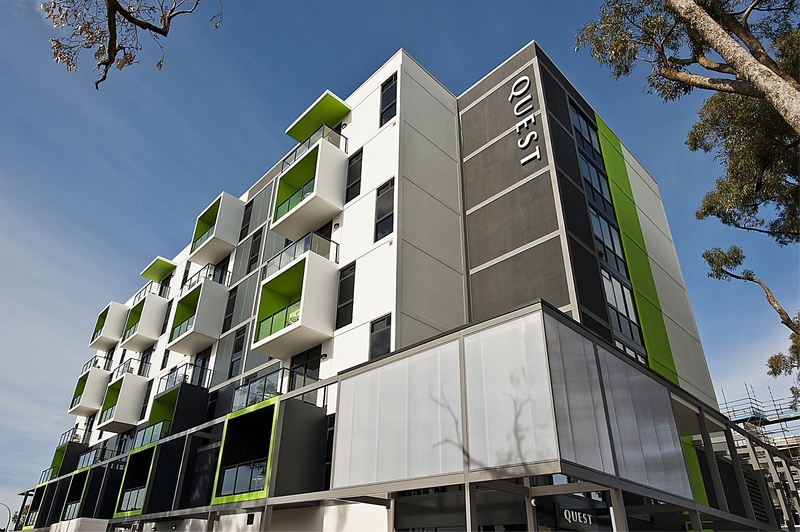 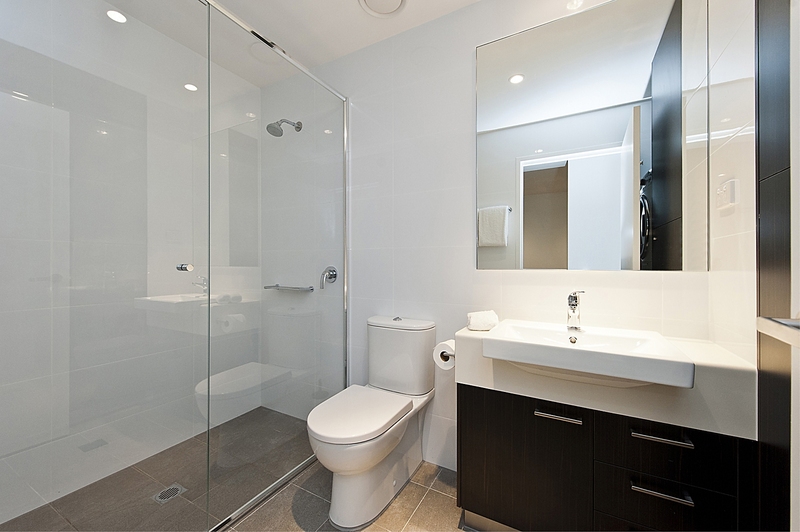 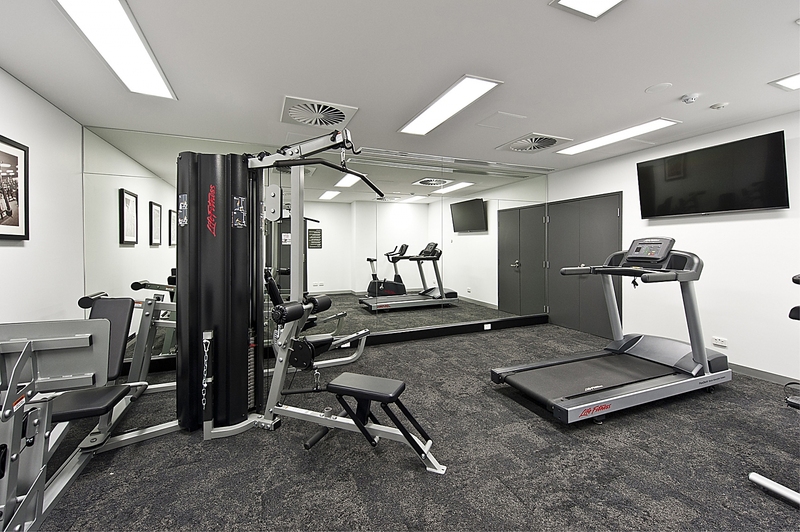 Studio apartments are open plan and feature LED TV with Foxtel, high-speed internet access and work desk. 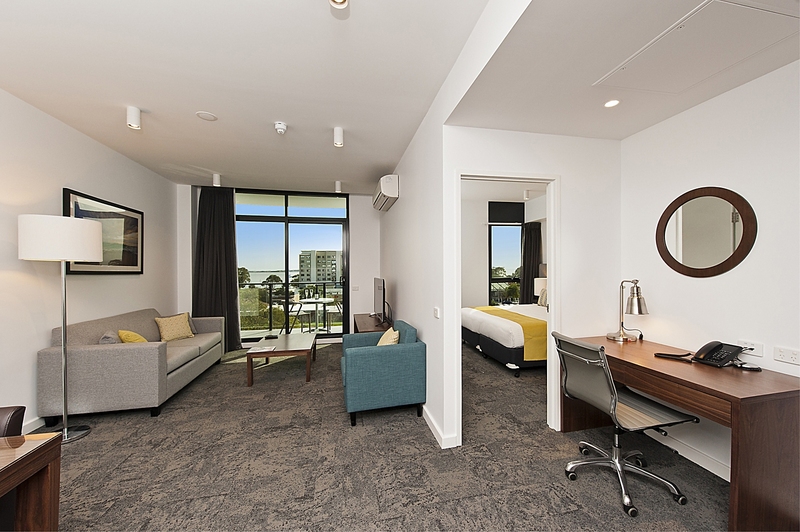 The apartment accommodates up to two guests in a King sized bed (can split on request). 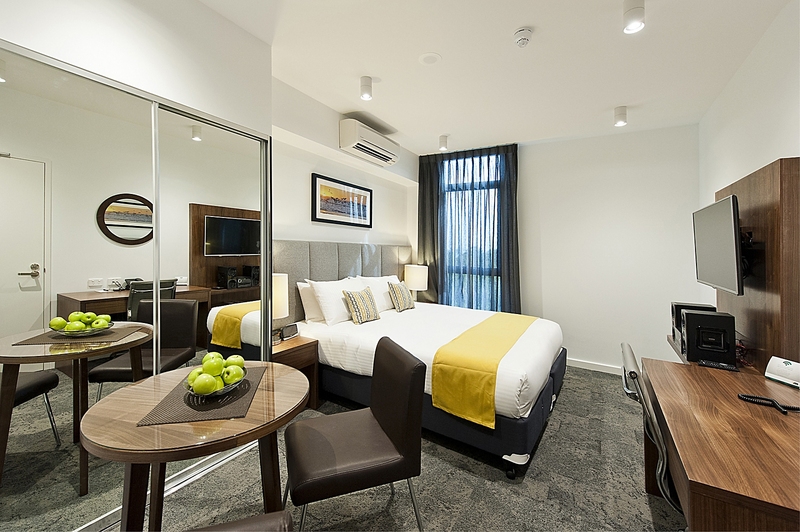 Rates include up to two guests and daily housekeeping service, excluding Sunday & Public Holidays. 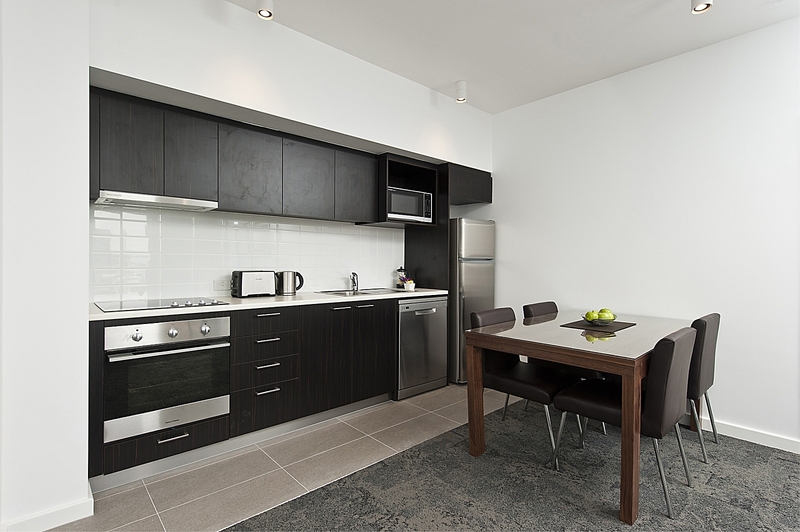 Breakfast and restaurant options are available, contact us for details.